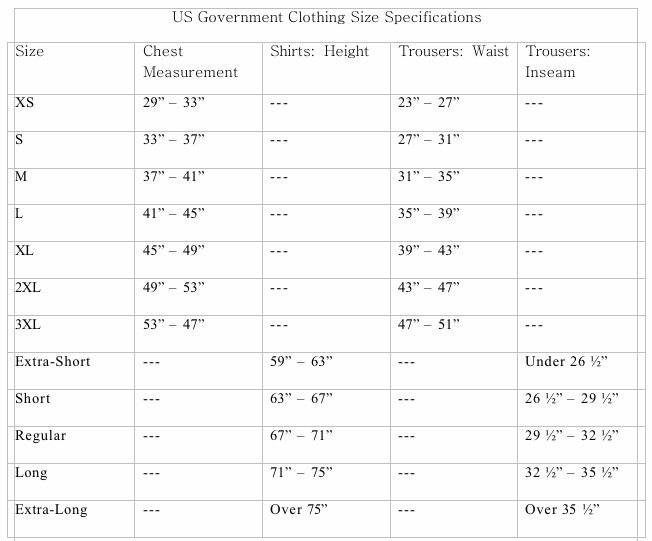 USAF USGI ARTIC CWU-45/P Flight Jacket Size Extra-Large. 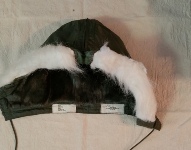 VERY RARE in that is was a limited run by Alpha as contracted by the US military for an Artic expedition and comes with a synthetic fur lined button on/off hood. Price reduce to $175.00! Glenn bought a few of these button on/off hoods for the CWU-45/P. They all apear new/unused. Some have a unit or name written lightly in ball point pen on the inside tag, some do not. Expect them all to appear completely unused. Extra-Large is a hard size for find. Glenn currently has two, see details below. Contract Date 1970 Manufactured by Sportsmaster, Inc. Vietnam Era. NO flaws. We will include a used issue quilted liner and New faux fur trimmed hood. 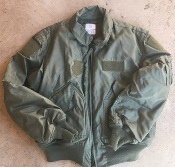 Great Army Surplus Cold Weather N-2B Flyer's jacket in very good condition. All pictures are of the one jacket for sale here so you can see exactly what you will receive!